Are you aware that most duct cleaning companies charge anywhere between $300 and $500 on an average for cleaning your ducts? With that being said, most people end up getting low quality service after wasting their time and money, and they end up with an unpleasant experience. At Gravity Duct Cleaning Services, we know you deserve better. Please call (613-863-5271) or email (info@gravityductcleaning.ca) to take advantage of our services. ALL VENTS INCLUDED. NO HIDDEN FEES OR EXTRAS. Based in the city of Ottawa, we offer a complete range of furnace and air duct cleaning services tailored to your needs using the most advanced truck mounted equipment in the market. We understand how important a clean environment in your home or property is to you, and we know that you take every effort to keep your home, your property, and the surrounding environment clean. Keeping these needs in mind we offer personalized and complete furnace and air duct cleaning services for residential and commercial property owners,customized to meet your unique needs. 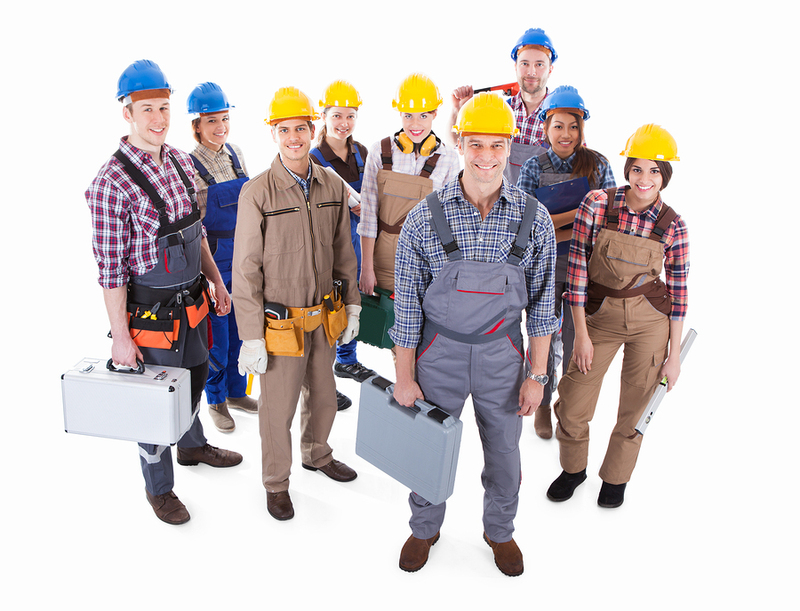 Our company has been established based on the current demands in the industry, and we offer quality services that will actually help you to resolve your air duct quality and maintenance issues in no time. We come with an advanced truck-mounted system for every job – be it big or small. Using advanced and powerful equipment, our technicians are able to deliver exceptional service to satisfy our customers. We give personal attention to resolving your concerns. We offer before and after video confirmation. Our expert and competent technicians will skilfully clean your entire furnace, dryer vents, registers, vents, air ducts and many more. 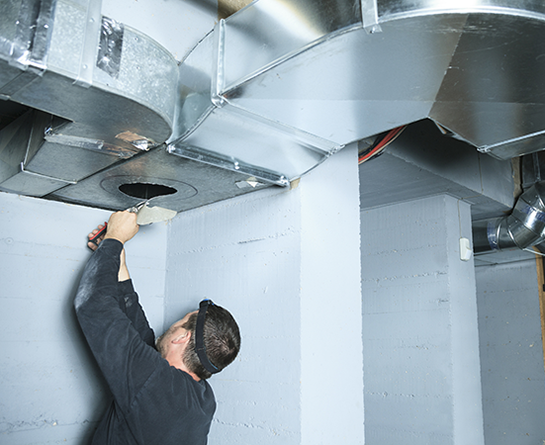 We offer free duct cleaning estimate and quotes. We assure you of the best service, backed by a 90-day service quality warranty. We are also proud to provide hybrid duct vacuums to thoroughly clean hard to reach places. Our portable systems can easily access furnaces and air ducts with clean air management solutions. We clean from the basement to the to your rooftop, and ensure that every surface is covered. With our advanced equipment, we can reach duct systems in the highest buildings, so that they have better air quality. As you can see, by using advanced and powerful equipment, our technicians are able to deliver exceptional service around our service areas. Call us today or fill out the contact form for fast and reliable custom quote, orif you have any questions, and we will be happy to help.